The Barnum effect refers to personality descriptions that a person believes applies specifically to them (more so than to other people), despite the fact that the description is actually filled with information that applies to everyone. The effect means that people are gullible because they think the information is about them only, when in fact the information is generic. 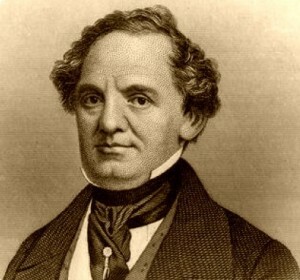 The Barnum effect came from the phrase by the circus showman P. T. Barnum who claimed a “sucker” is born every minute. Psychics, horoscopes, magicians, palm readers, and crystal ball gazers make use of the Barnum effect when they convince people that their description of them is highly special and unique and could never apply to anyone else. The Barnum effect has been studied or used in psychology in two ways. One way has been to create feedback for participants in psychological experiments who read it and believe it was created personally for them. When participants complete an intelligence or personality scale, sometimes the experimenter scores it and gives the participant his or her real score. Other times, however, the experimenter gives participants false and generic feedback to create a false sense (e.g., to give the impression they are an exceptionally good person). The reason that the feedback “works” and is seen as a unique descriptor of an individual person is because the information is, in fact, generic and could apply to anyone. Johnson, J. T., Cain, L. M., Falke, T. L., Hayman, J., & Perillo, E. (1985). The “Barnum effect” revisited: Cognitive and motivational factors in the acceptance of personality descriptions. 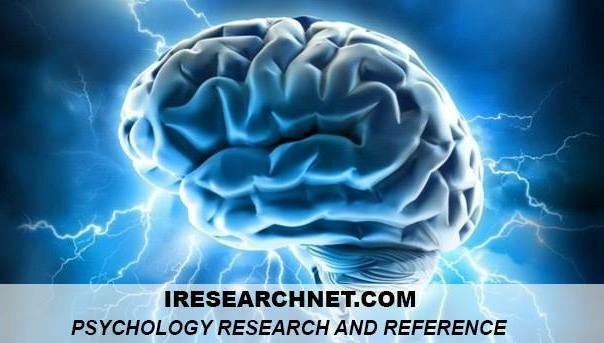 Journal of Personality and Social Psychology, 49, 1378-1391.